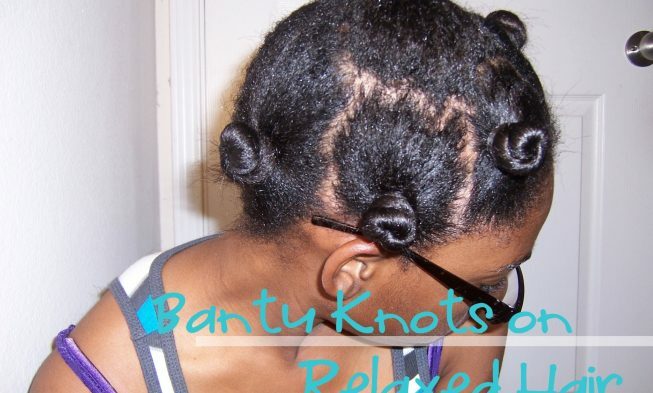 Zulu Knots better known as bantu knots. 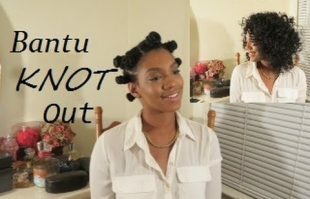 Learn how to do bantu knot out on your natural and relaxed hair. 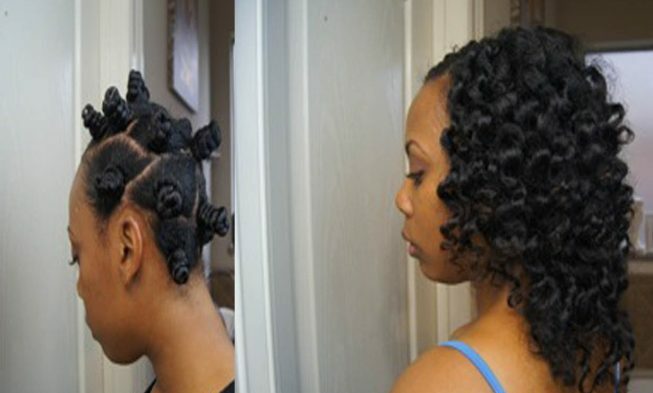 If you want that nice and wavy, spiral curls or that flirty style then a bantu knot out is what you need. 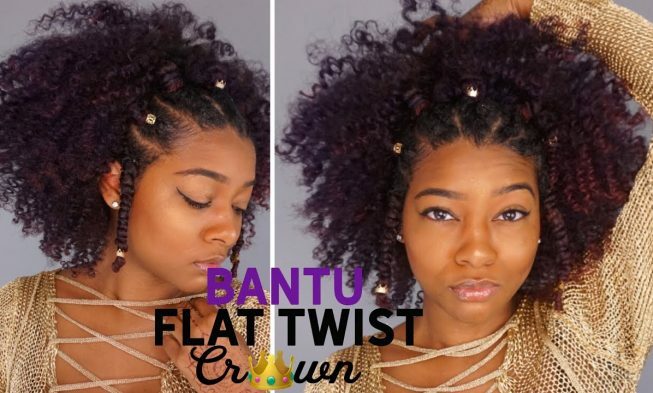 A quick video that shows a different way to do 2 strand twists bantu knot out on blow dried natural hair. 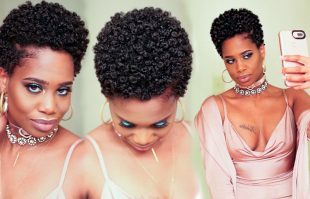 It came out beautiful and you will love love it. 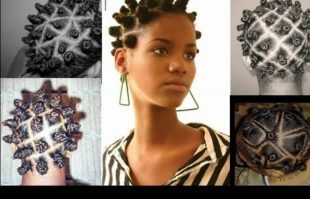 This Is How You Can Make A Twist – Bantu Knot Natural Hairstyle. 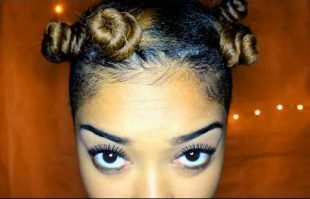 It’s Really That Easy! 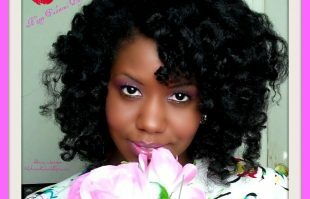 Here Are 4 Easy Steps To Gorgeous Wedding Curls. 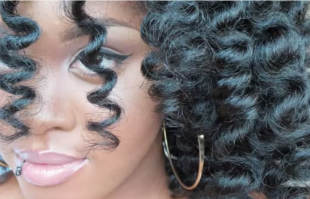 It’s Absolutely Beautiful… Especially How It Shines. 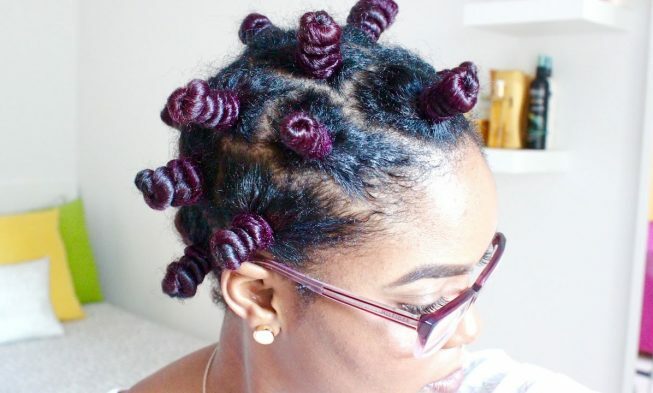 This Bantu Knots On Short Relaxed Hair Looks Fantastic. 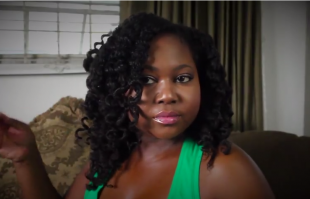 You Won’t Believe How Quick It Was! 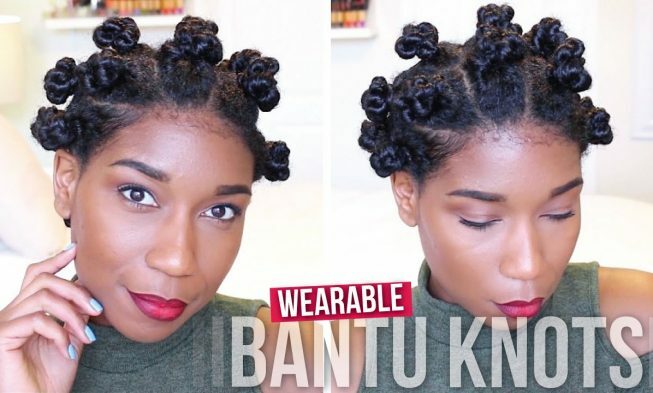 Another bantu knot videos, you just cannot have too many of those. 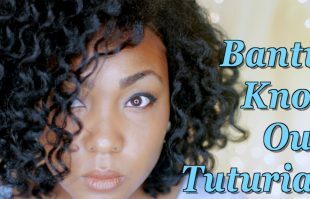 Another bantu knot videos, you just cannot have too many of those. 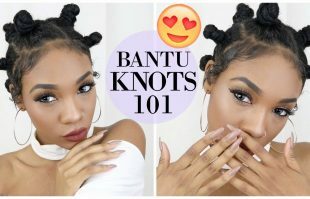 This a tutorial on how to do the perfect banty knots on dry hair. 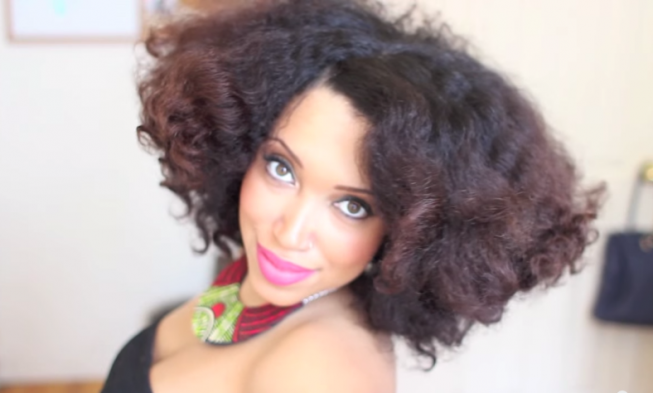 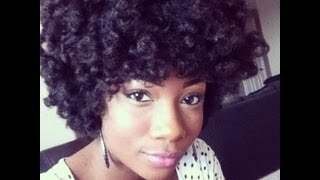 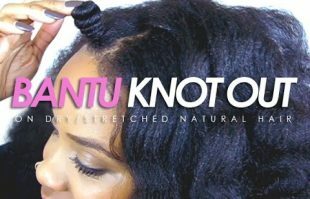 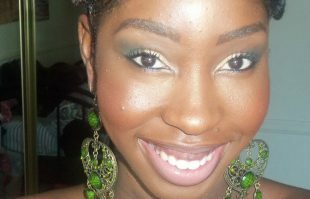 Hello Ladies, Here is a great video tutorial on bantu knotting. 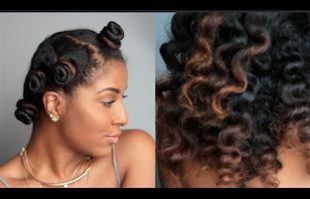 I love this style because it is so versatile you can really do whatever you want with your hair once it has had the time to set.